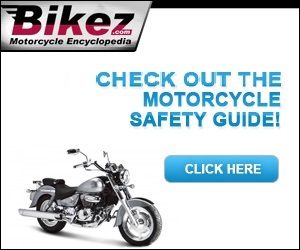 Motorcycle catalog with all 2016 models. Click on a model name to see the technical specifications, pictures, rating, discussions, etc. You can also sell or buy these motorcycles through our efficient Bikez.biz Free Motorcycle Classifieds. Please tell us about any 16 bikes not included, preferably with specifications. We would also be grateful for submission of photos where such are missing. You can get your bike and name on Bikez.